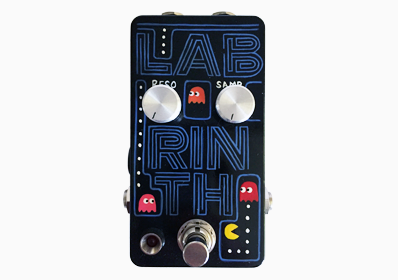 Hand built effects pedals from Birmingham, UK. 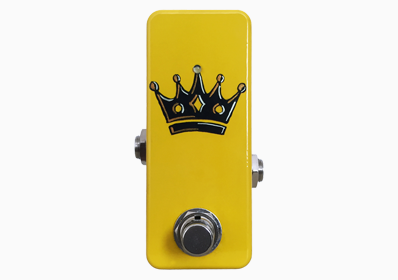 We specialise in building and modifying guitar effects pedals. Follow us on Facebook, Twitter and Instagram for frequent updates, photos and general effects based banter. If you have any custom request please contact us with your enquiry. 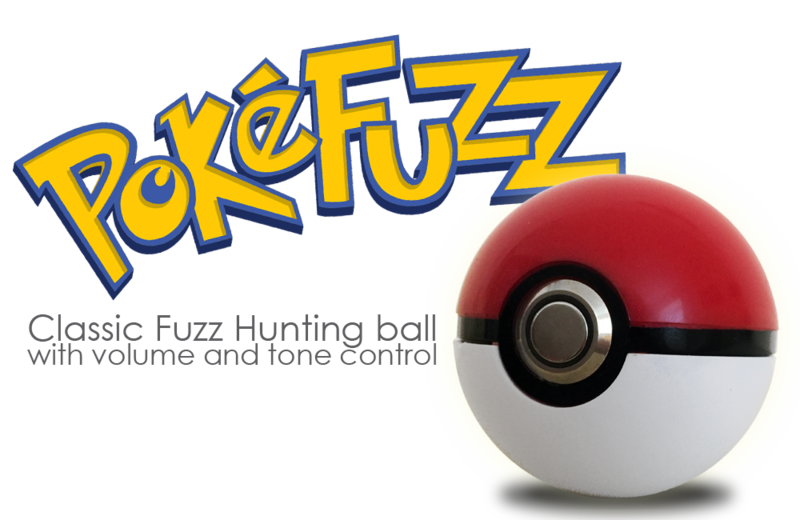 Powerful, dirty fuzz with tone control inside a Pokéball. 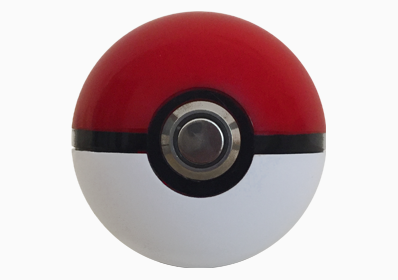 Great for any Pokémon fan. 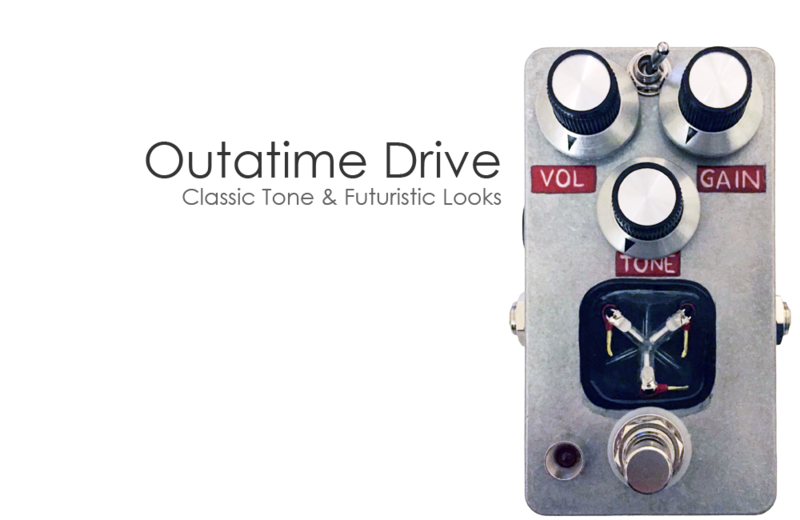 Classic tube amp overdrive brought back to the future with built in Flux Capacitor. 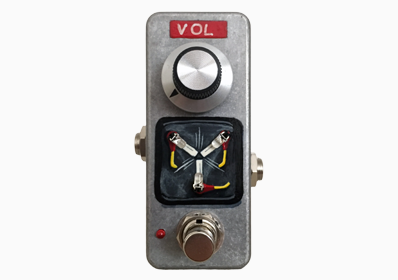 Tiny one knob silicon fuzz. 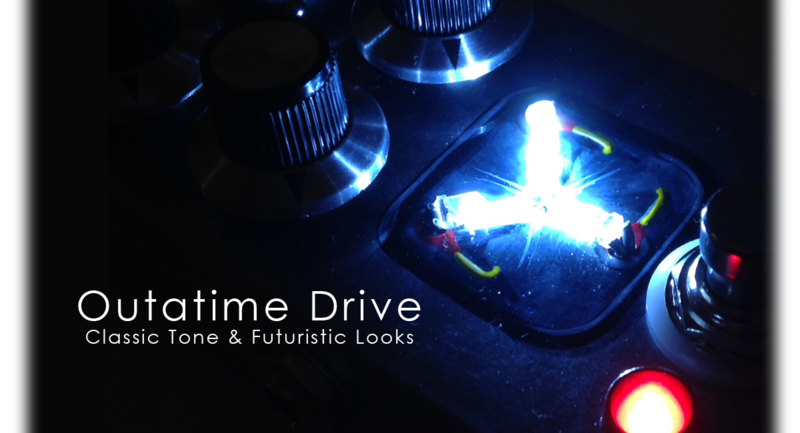 Single volume knob, hand painted and Flux Capacitor. 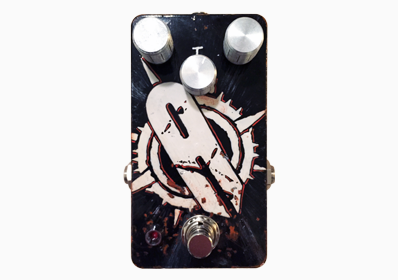 Simple on or off treble booster, that gives 35dB of gain with rich treble overtones. 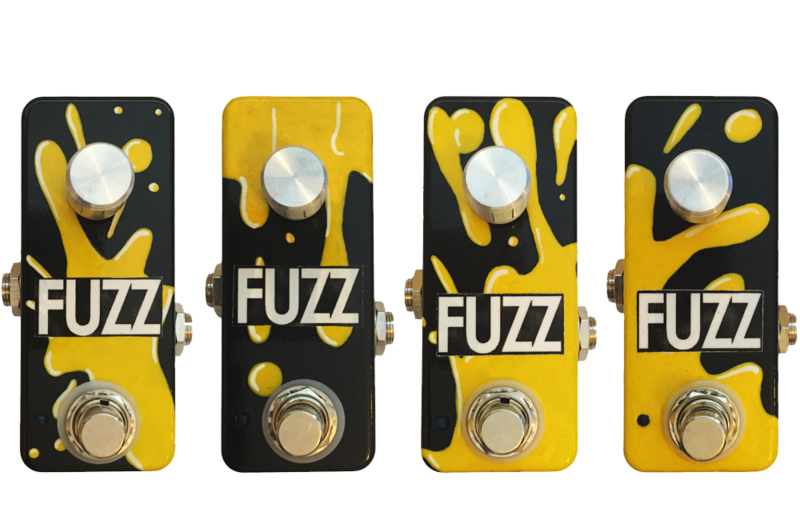 Tiny one knob silicon fuzz. 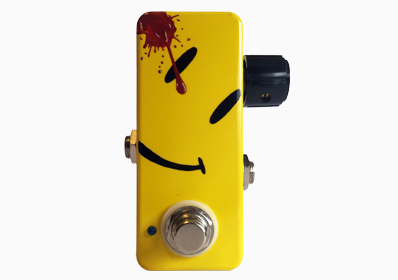 Single volume knob, hand painted and true bypass. 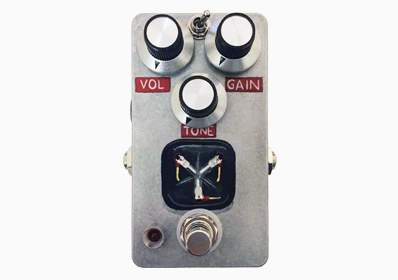 Custom built clean boost pedal. 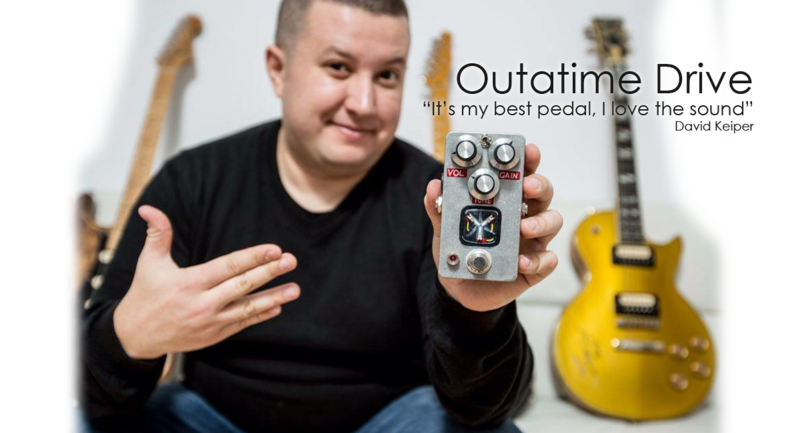 Features up to 20db of boost. 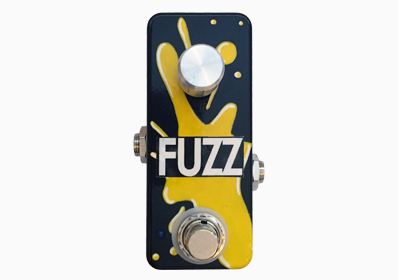 Custom painted silicon fuzz with customer's band logo (Adust). Handpainted with added tone and gain control. 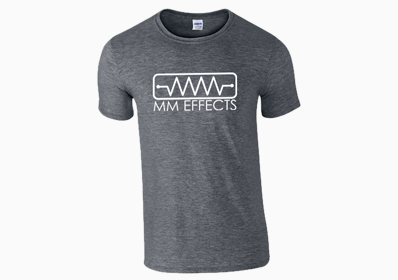 Support your favourite custom effects pedals in sizes S, M or L.